Available only with Stroboss 58. 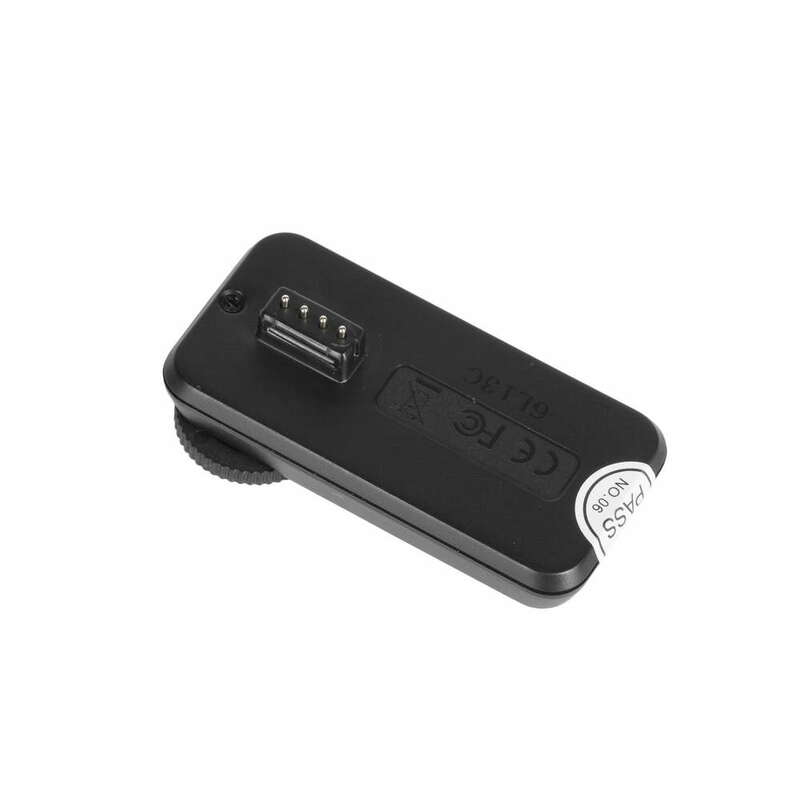 Stroboss Navigator X is a wireless control and triggering system for Stroboss flashes. It uses wireless transmission (2.4 GHz) through one of 16 channels. It practically allows for easy, undisturbed and simultaneous operation of one or many flashes. Even from the distance of several dozen meters. 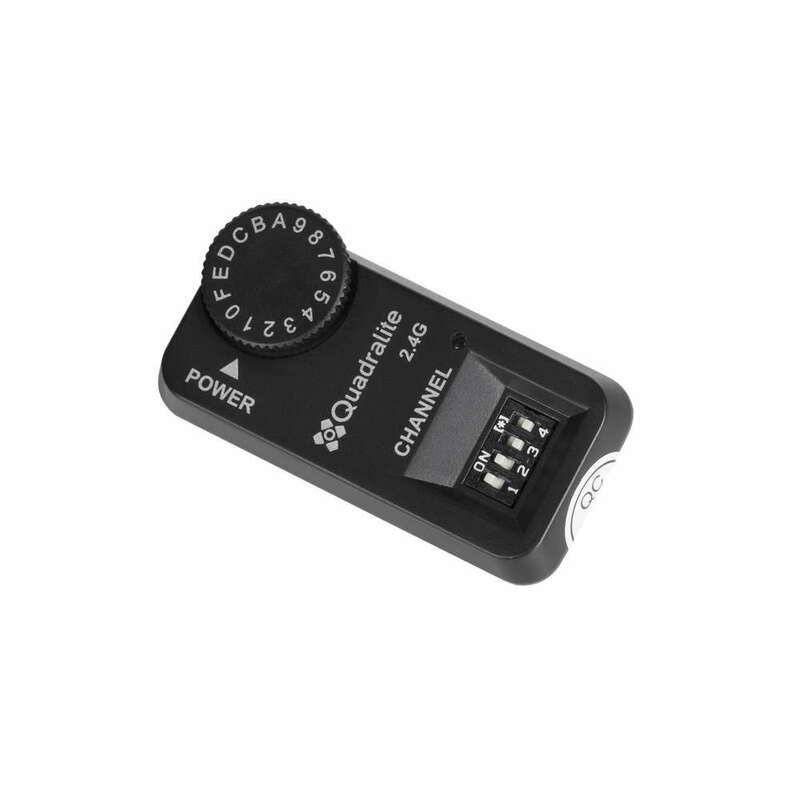 You can divide your flashes (up to 16 groups), independently control the flashes, and simultaneously trigger them when the transmitter is mounted on the camera's hot shoe.It allows for flash sync up to 1/8000 seconds.